Great Wyrley Travel Ltd currently holds a National licence. "Great communication prior and on the day. Great, professional service on the day. Spotless minibus. You get the drivers mobile just in case you need it. Would hesitate to use again. The price was very competitive." "thankyou for review hope to see you again soon"
"Both drivers were really friendly and coach was a very high standard, would highly recommend and use again." "We hired the van thinking the price, much cheaper than competitors, meant the service might not be great. I'm thrilled to say how wrong I was. 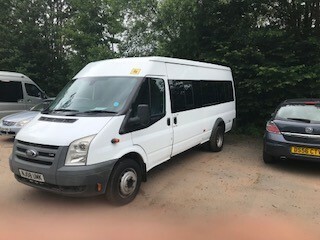 The van was clean, huge boot for our bags, music for noisy teenagers and the driver was really helpful.. We are definitely going to book again! Thanks Great Wyrley Travel!" 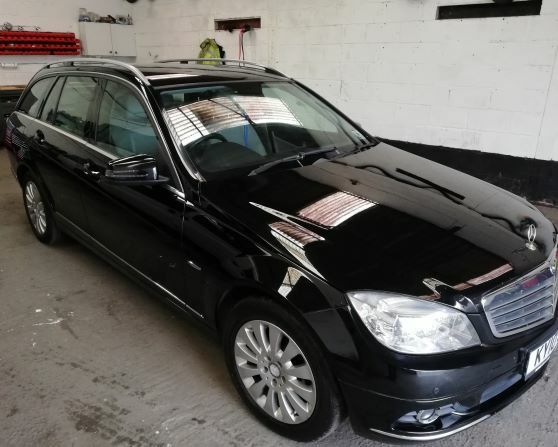 "Fantastic service from enquiring until getting home. Best quote we had for the trip- and we all couldn't believe how modern and comfortable the bus was! Driver made sure we were nice and warm on such a cold night! He was there early which was lucky as we were ready to go earlier than planned. Driver waited at our final drop off until everyone had gone safely. Will definitely book with them agaib, thanks for such a great service!" 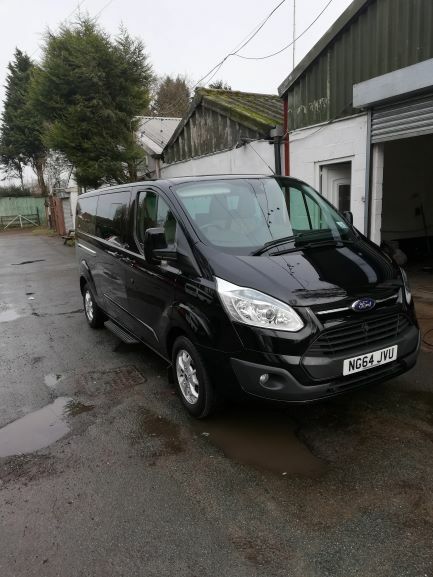 "Fantastic punctual service both ways.lovely vehicle and polite well presented drivers"
"Minibus arrived early on both departure and return journey. Mark our driver was very helpful. The minibus was clean and comfortable I would use again." "Smooth. Enjoyable. Our driver, Roger, was not only professional and polite but was very accomedating to any of our needs. 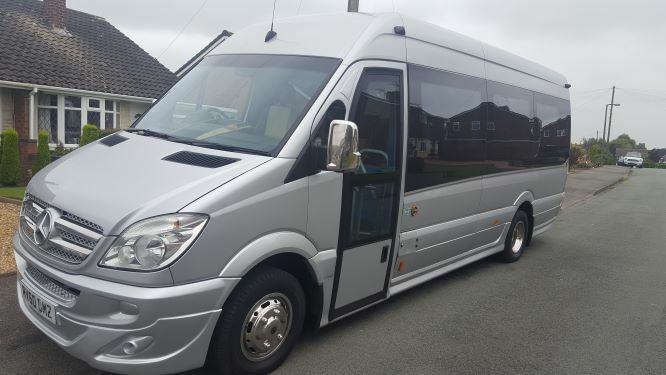 We hired the mercedes sprinter 16 seater for the journey from Stoke on Trent to the Belfry Spa resort, and return the following day. The vehicle was immaculate and ample luggage room for 15 ladies. Roger has a great sense of humour and a pleasure to have as our driver. Great communication on the lead up to our journey and through out. Amazing price for such a wonderful and professional service. Thoroughly recommend to anyone wanting to travel with them." "thankyou for your review it was a pleasure to take you to the belfry"
"Roger was our driver, It was the best service I have ever experienced from a travel company. Roger went out of his way to make sure our trip ran smoothly. He is a kind, funny and courteous man and despite some difficulties finding the venue kept his sense of humour. He even went out of his way to accommodate a change of plan to include stopping for a meal. The vehicle was fantastic, clean and comfortable just what we needed for our ladies with mobility issues. Roger also took the time to lend us a hand to get on and off the bus. The whole experience with your company made a lovely afternoon fabulous and it is very much appreciated. We will definitely be using your company again Thank you Roger it is wonderful to receive such brilliant customer service." "The service from start to finish was excellent. Booking was quite easy. Competing price. Excellent standard of vehicle. Driver was friendly and professional would have no hesitation in recommending this company and will most certainly be using them again!"